Actress Sonali Bendre has been undergoing treatment for cancer in New York and she's keeping her fans updated about her journey through social media. She shared an Instagram post in July, speaking about her diagnosis and how she is dealing with it like a fighter. 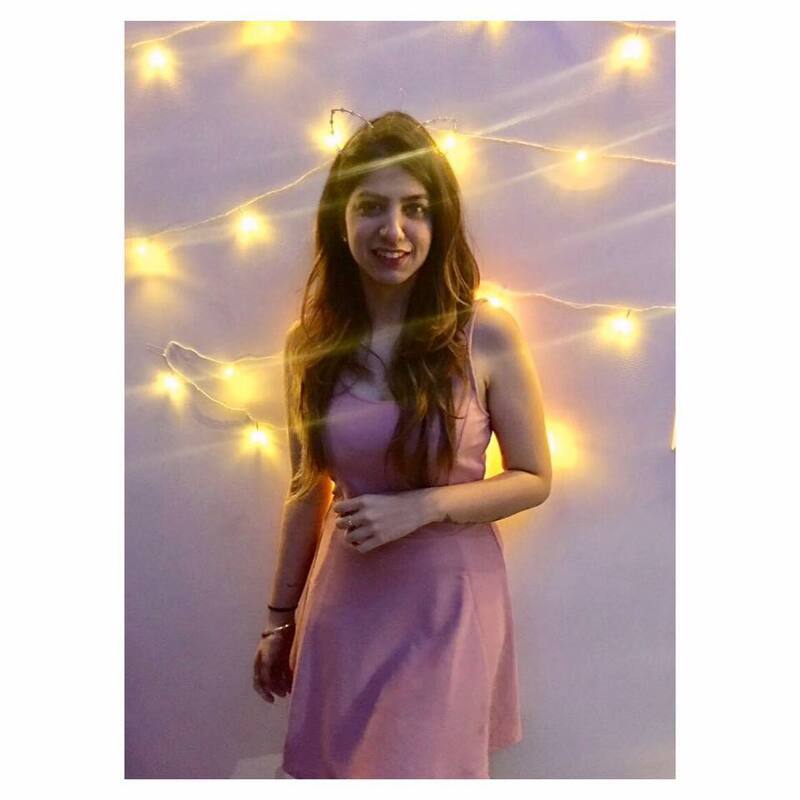 Her positive attitude and inspiring captions have inspired people across the world and #SwitchOnTheSunshine has become her hashtag on social media. Her husband Goldie Behl, who has been her pillar of strength through it all, has been flying back and forth between Mumbai and New York. 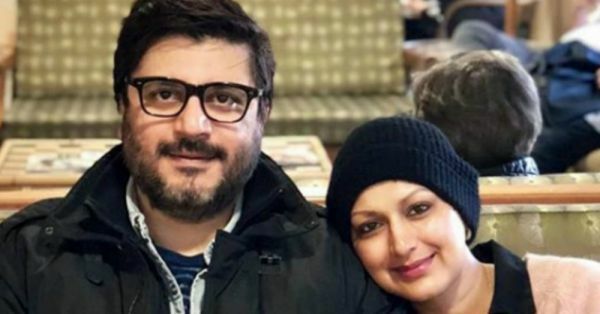 On their 16th anniversary, Sonali Bendre shared a carousel of pictures and a heartwarming caption describing how his support has meant the world to her and how he has fought this battle against cancer with her. She wrote, "As soon I began to write this... I knew instantly that I wouldn't be able to put down in words all the emotions and thoughts that were running through my head. Husband. Companion. Best friend. My rock. For me, that's @goldiebehl. Marriage is standing by each other, through thick and thin, in sickness and in health, and god knows, how we've been through that this year. What not many people realize is that cancer is not just an individual battle; its something that a family collectively goes through. I was also able to go on this journey, knowing that you'd juggle all your responsibilities, and take on some more and hold fort back home; all this while shuttling between two continents. The actress visited veteran actor Rishi Kapoor in New York, where he is also said to be undergoing treatment. 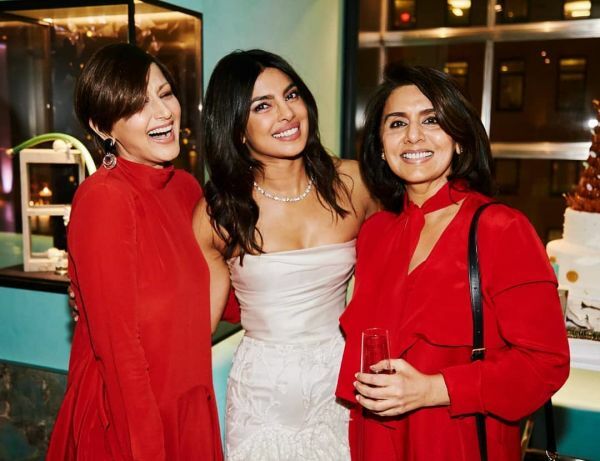 The Hum Saath-Saath Hain actress also attended Priyanka Chopra's bridal shower at Tiffany's & Co in New York. The actress shared an adorable picture with a loving caption from the same with Neetu Kapoor and the to-be bride. "It's always lovely to be part of someone's special moment and more so when it's a dear friend. What a fabulous evening @priyankachopra!!! Your bridal shower was filled with so much love and laughter. I wish all that and more for you as you take this next big step. Big hug and much love. May you never stop smiling, Sonali!